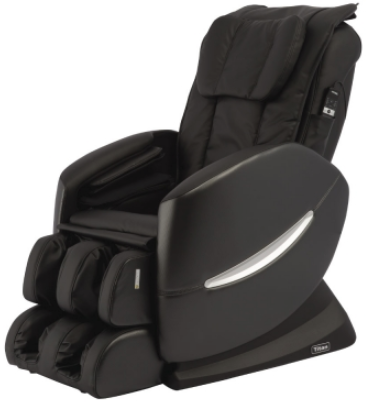 Titan massage chairs are very popular recliners with a large and pleased customer base. But we weren’t 100% sure about them. That’s why we decided to go out there and test the models and their quality. 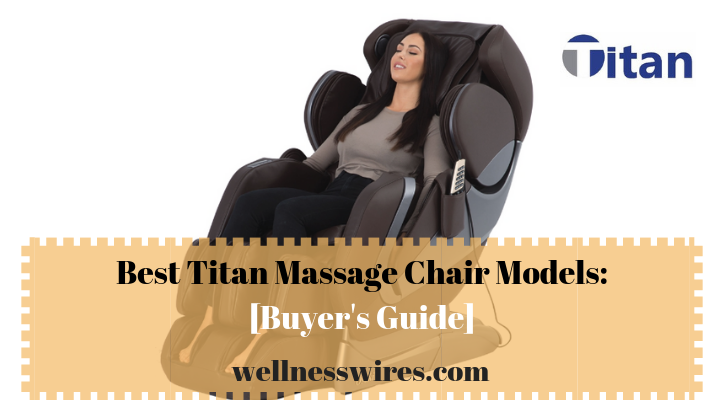 After thorough research and many hours spent on full-body massage chairs from Titan, here are the result: the best titan massage chair models 2019. 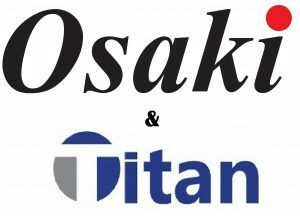 Let’s have a look at the extensive list of Titan models and help you find the ideal chair for you, as we also list some of the alternatives. After all, Titan may not be the brand you’re looking for! 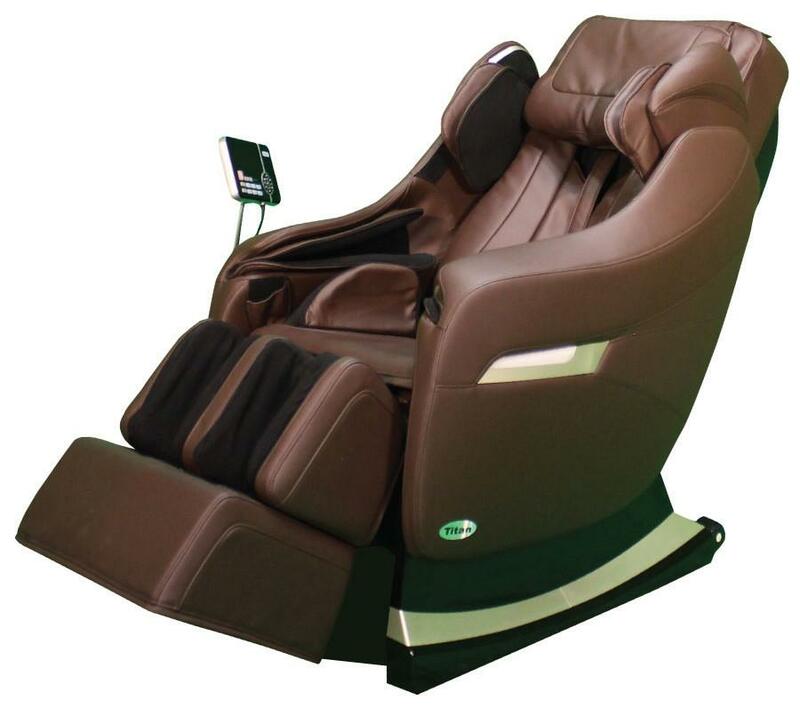 As one of the leading distributors of massage chairs, Titan LLC boasts with high-quality products that are delivered to their customers. During the past years, it has become a popular brand that many consider as excellent quality since it’s not only reliable but also affordable. 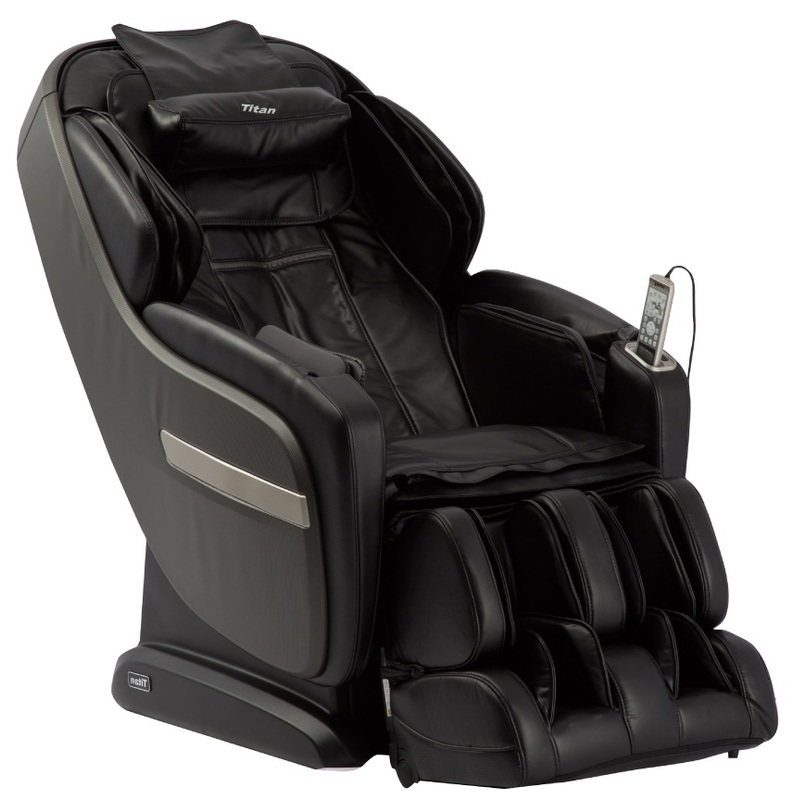 With an L-track design, memory function, and plenty of massage options, Titan Pro Alpha is designed to provide comfort, relax, and all the benefits of a massage chair from the neck to the feet. It has impressive features for this price tag! This massage chair is very successful at delivering a soothing massage and helping you improve the overall quality of your sleep. 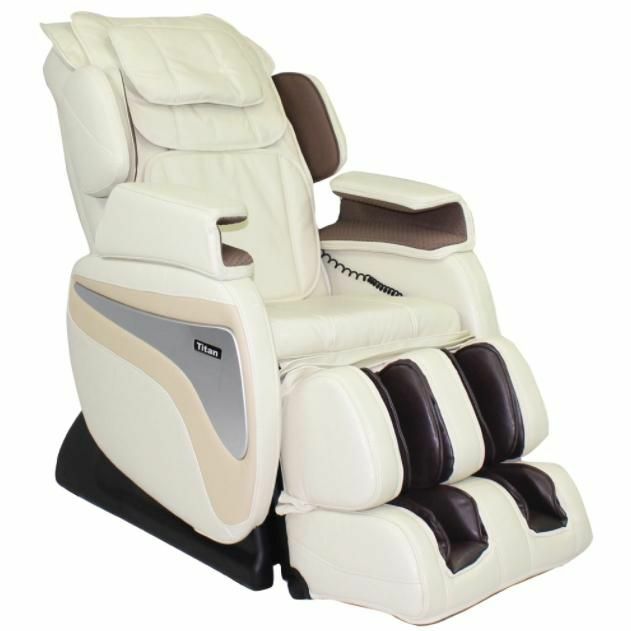 With a customizable calf massage and 7 inbuilt auto massage programs, this chair is an upgraded version of Pro Alpha. It provides a thorough deep tissue massage with two zero-gravity levels, which is impressive for the price. The temperature cannot be controlled in the heat feature, but that still makes the chair a very competitive model; it’s user-friendly, and while it lacks inversion therapy, it comes with a space saving design! 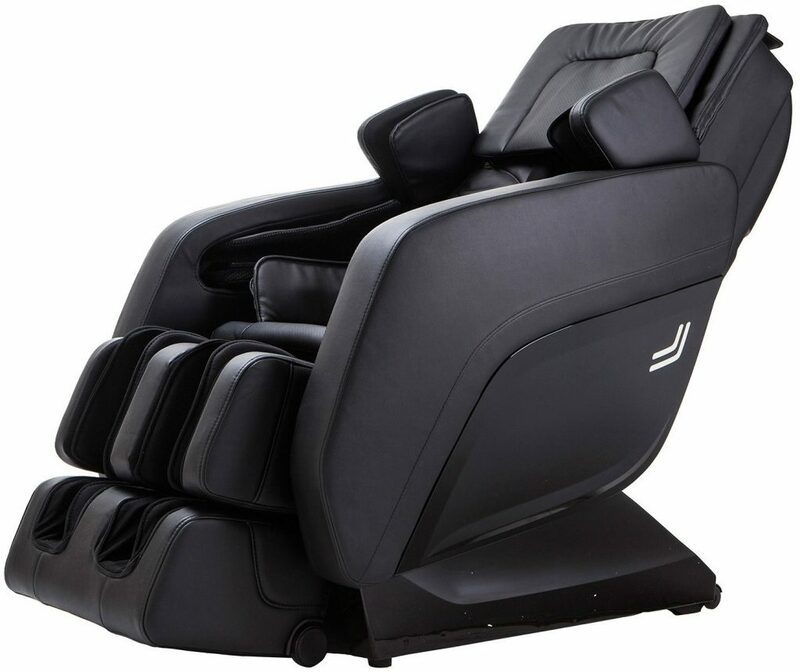 Similar to Titan Alpha, Titan IT has all the basic feature of a well-built massage chair along with a few extra features: hip and seat vibration, outer arm and shoulder massage. With an S-track design, this chair can provide a solid massage, enhanced by zero gravity and spot feature. 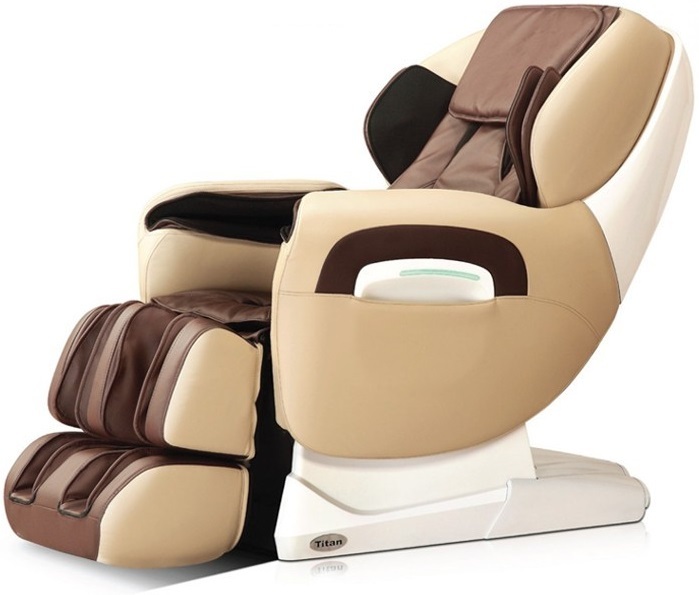 While IT-7700 only comes with 5 preprogrammed massage techniques, but it’s a well-built machine for the money. Make sure to read the warranty carefully before purchasing! Sill, we believe that Kahuna LM6800 may be a better choice since it’s a very affordable model that pack all the features of TI-7700 and more. It’s meant to accommodate taller users, it’s incredibly beneficial for those with chronic back pain, and it’s an FDA approved massage chair with easy remote control! With or without the seatbelt, this massage chair is an inversion chair, both therapeutic and relaxing. It’s quite affordable, and even though it doesn’t pack as many features as other chairs here, it still provides an excellent massage with limited options. Made of real leather, IT-Inversion model may be small compared to other bulky machines, yet it can still accommodate users up to 250lbs. It allows you to control the massage in 4 different locations of the body. TI Comfort 7 massage chair comes with an S-track design. While it’s much more affordable than Titan Alpha, it offers a solid air massage and seat vibration. With a computer body scan, it draws a map of your body, overall improving the massage quality. By reclining back- and footrest at the same time, TI-Comfort improves your sleep and reduces stress levels, but it’s not the best choice for a tall user (over 5’5”). 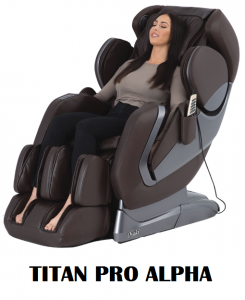 With 6 auto programs, air massage, zero gravity, foot and calf massage, this Titan model is an easy competitor to Titan Alpha. It’s excellent for those in need of calf and foot massage, or a deep tissue massage. 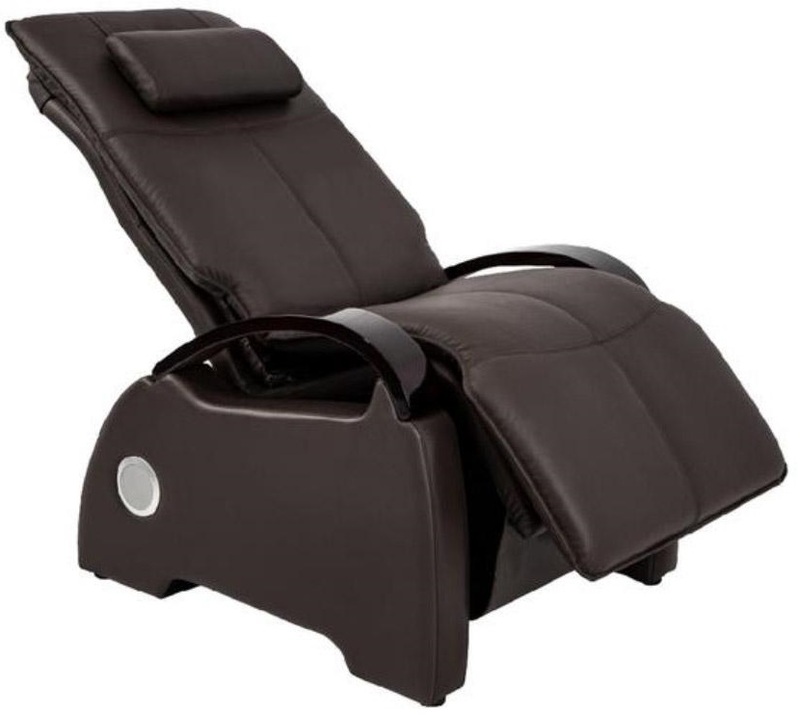 Even though the assembly is a bit tricky, this is still a great massage chair for the money; it thoroughly massages your legs, feet, as well as providing a solid deep tissue massage. 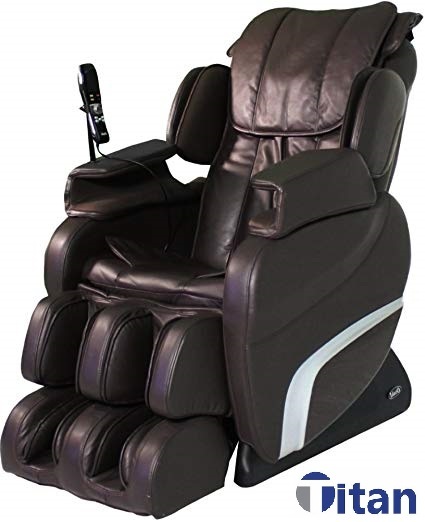 With advanced features that will easily please a more demanding user, Titan Executive is a therapeutic massage chair below $3000. It packs innovative design and technology with vast options of features, such as toe massage, 2 levels zero-gravity, and leg & waist stretch. With 3D massage rollers and plenty of airbags, Titan Executive is excellent for those in need of a regular massage from the comfort of their home, especially in need to soothe the chronic pain. 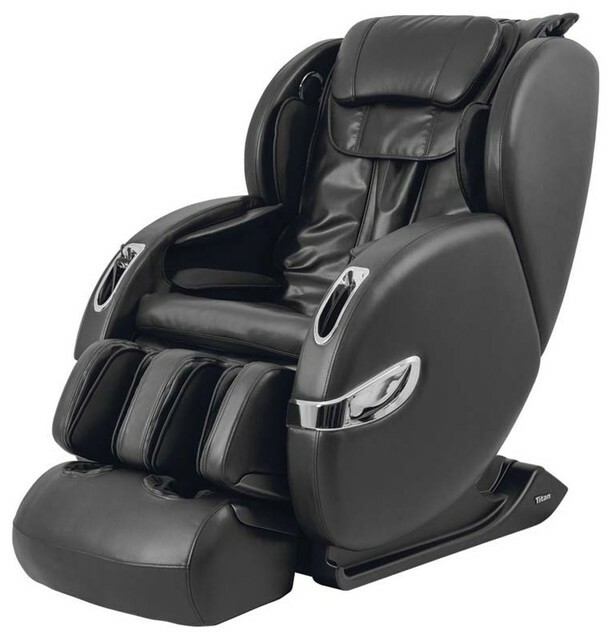 Recommended for taller people up to 6’5”, this recliner provides an intense massage that’s not the best for the hobbyist, but everyone else should experience a soothing relief and deep relaxation with this model. With airbags placed strategically around the chair and two zero gravity levels, Titan Summit is an excellent value for its price tag: with therapeutic benefits, it improves the quality of your sleep and your lifestyle. Apart from the 3D rollers and adjustable settings, Jupiter XL also comes with amazingly long L-track, which makes it one of the unique chairs on the market. It provides heat therapy in the lumbar, seat, and calf section and it allows you to control the speed of massage with 5 settings. This massage chair may buzz slightly when using it, but it does a great job at reducing fatigue, even though the shoulder and neck massage could be improved. in a similar price range but can comfortably accommodate users up to 6’4”. With an S-track design, it’s excellent for chronic back pain relief. TI-Alpine comes with an L-track design which extends from the neck to the glutes and thighs. 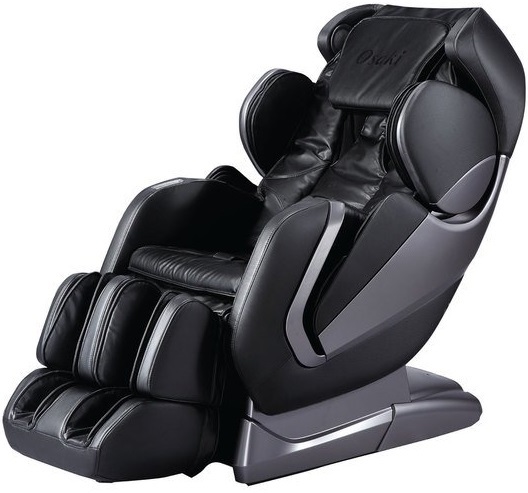 It’s quite adjustable, which means it allows you to personalize a massage to your likings. With two-level zero gravity positions and dual-action foot rollers, this is a solid recliner, suitable for hobbyists and casual users. With a body scan feature and a few others, this chair is well designed for the price range. It surely benefits its users regularly, but it’s quite basic in comparison to its competitors. With very similar features to TI-Alpine, this recliner model seems like a copy of its competitor only that it comes with hip and seat vibration. With heat therapy and improved foot massage is a great machine that provides maximum comfort and intense massage. With customizable massage options, IT8700D is as good as it looks, even though it’s a bit pricey for the fact that it only comes with lumbar heat. 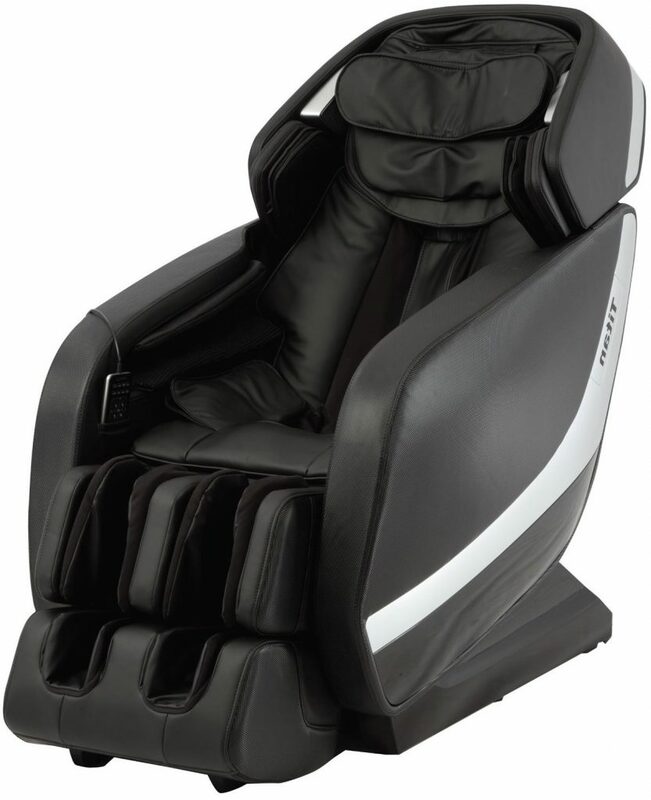 Another clone of the two predecessors, Titan Regal, is the one to choose if you’re looking for a deep tissue massage chair. It lacks feet air massage even though it’s a space-efficient recliner, perfect for those who are stressing over smaller living space. 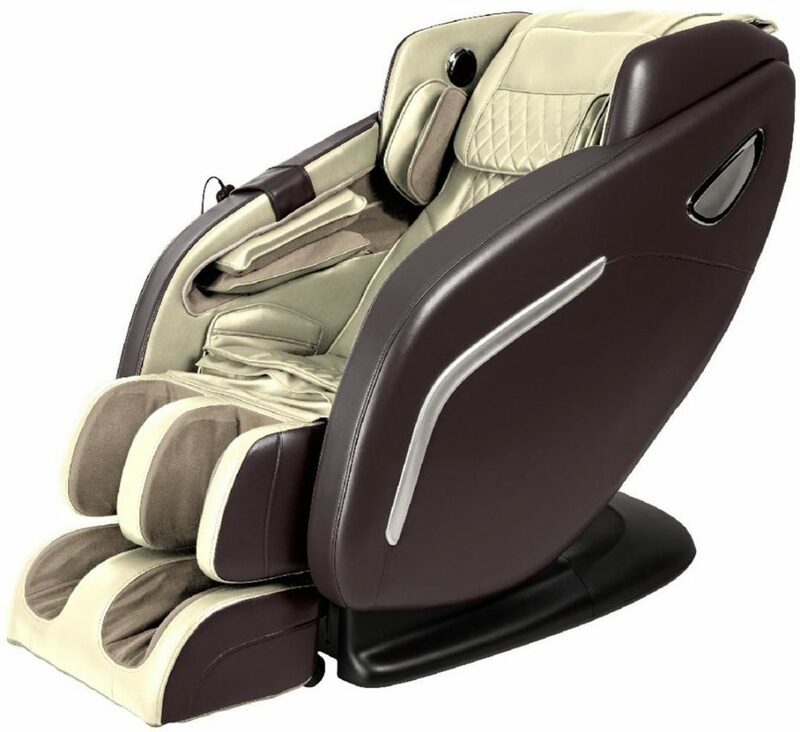 With only 4 auto massage programs, Regal 2 isn’t exactly the best match for the price since it also lacks special features and comes with lumbar heat and onezeroG position. Unlike the other two chairs in this category, TI-7800 comes with all the benefits of Alpine Pro, including a few extras you’ll surely love. 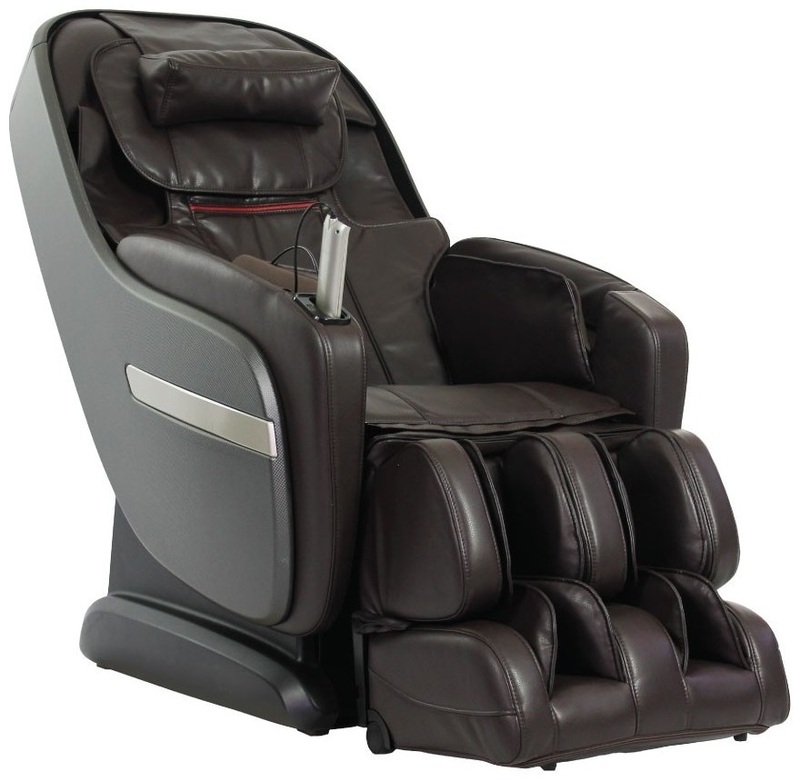 It has a wide variety of massage options and features that many chairs lack. A good massage, IT-7800 benefits tired muscles, restores stressed mind and improves the quality of your sleep. For a thorough body massage with an L-track and advanced features, such as outer shoulder massage. It does the job of rejuvenating tissue and helping you relax very well. It’s easy to use and to set up; TP-8400 is designed to relieve back pain and soothe tired legs and feet. 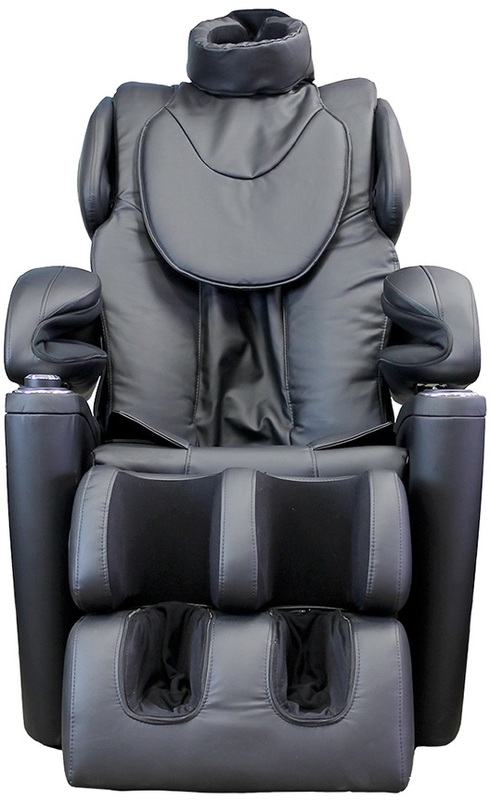 This massage recliner is excellent value for money, even though it fails to accommodate users over 6’. The length of the rollers is impressive; with a kneading function, it delivers a great massage even though the heat therapy could be extended to the calf area as well. There are a few options when it comes to buying a massage chair. You can order it online or at a retail store. 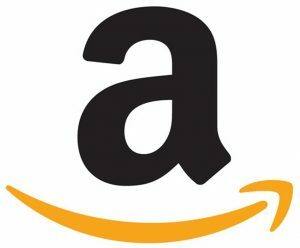 Some of the favorite online stores are Amazon (which many still prefer as the best option), Walmart, Costco or even directly from the massage chair brand, on Titan’s or Osaki’s website. No matter what you decide, make sure to check you also have the option for a White-Glove Delivery. Some places only offer a curbside delivery, which is for free. Still, if the chair has to be carried upstairs, it’s best to make sure others will take care of that for you. The majority of massage chairs are heavy and bulky. They’re not easy to move and carry. Choosing the correct massage chairs for your needs isn’t a walk in the park. There are many factors to consider and buying a wrong massage chair is something you will regret forever. But some models shine and easily surpass all the competitors on the market. These models normally become the crowd’s favorites, and it’s easy to see why. After careful consideration and testing, we’ve decided that the best massage chair in the under $2000 category is Titan Pro Alpha. Within the category of $2000-$3000, there is one model that stands above all others. It has all the necessary features as well as special ones. Titan Pro TP comes with extensively long L-track design and outer shoulder massage. It’s an excellent value for money even though we’re not too happy about the 1-year warranty. 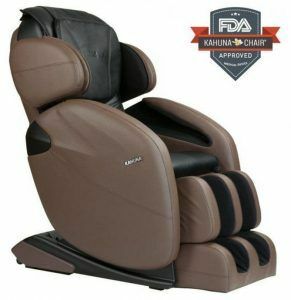 A great alternative would be Kahuna 6800, which is a trendy massage chair. Once you discover all its benefits and features, it’s easy to understand why. Last but not least, the best Titan model in the category above $3000 easily targets the more demanding users. Titan Pro-Executive may be bulky, but it comes with fantastic design and features that improve your wellbeing. Since this chair doesn’t have a space-efficient design, a great alternative would be Infinity 8500, even though it’s a pricier model. In any case, it’s therapeutic with many unique features that all target tired muscles and painful back. If you want something that’s been built to last and America’s favorite, Luraco is the recliner of choice. While it’s more expensive than the models on the list, it’s something to consider if you’re looking for a long-term investment in something that is made in the USA.